I have been loving VR as a creation tool. 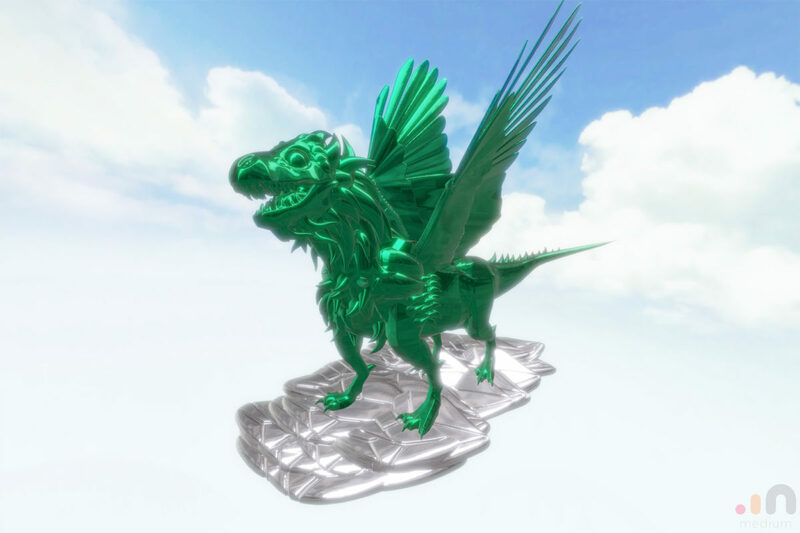 Here is one of my first explorations in Oculus Medium using primarily the stamp tool. More to come!